Michael A. Belfort, MD, PhD is Professor and Chairman of the Department of Obstetrics and Gynecology at Baylor College of Medicine, in Houston, TX, and Obstetrician and Gynecologist-in-Chief at Texas Children’s Hospital, in Houston, TX. He is also a Clinical Adjunct Professor of Obstetrics and Gynecology at Stanford University in Palo Alto, California. Dr. Belfort trained as a physician in South Africa and did his first Ob/Gyn residency there. He then immigrated to the USA and did his second Ob/Gyn residency and MFM Fellowship at Baylor College of Medicine in Houston, Texas. He is Board certified in Obstetrics and Gynecology and Maternal and Fetal Medicine in the United States and holds certificates of specialization in Obstetrics and Gynecology in South Africa, the United Kingdom and Canada. He has a PhD from the Karolinska Institute in Sweden which he earned as part of an exchange program that Dr. Michael Debakey set up in the 1990’s. His areas of research and special interest are in Fetal Medicine and Surgery, Critical Care Maternal Medicine, the surgical management of placenta percreta, and most recently in systems development to reduce maternal mortality and improve maternal health in low resource environments. He is a great proponent of developing sustainable global education programs and along with his colleagues at Texas Children’s Hospital and Baylor College of Medicine he is working hard to expand his Department’s footprint in Malawi and Liberia in Africa, as well as in Shanghai, Beijing and Chongqing in China. For fun Dr. Belfort enjoys aviation and holds a commercial pilot’s license. For extra fun he is now learning to fly a helicopter. Susan Raine received her JD from The University of Texas School of Law and her MD from Baylor College of Medicine in Houston, Texas. 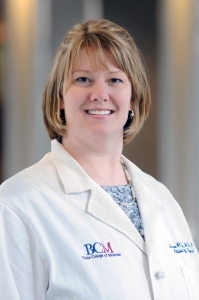 Dr. Raine completed her residency training in Obstetrics and Gynecology at Baylor College of Medicine in 2001, and subsequently joined the Baylor Faculty. During her time on faculty, Dr. Raine has obtained two additional Master’s Degrees, one in Health Law and Policy from the University of Houston Law Center in 2010 and a Master’s of Education with a focus on curriculum design from the University of Houston in 2013. She is currently an Associate Professor at Baylor College of Medicine in the Departments of Obstetrics and Gynecology and the Center for Medical Ethics and Health Policy. 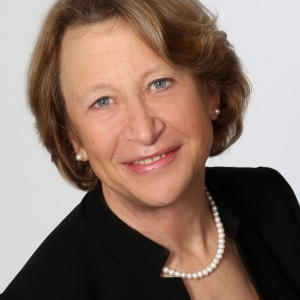 Dr. Raine also serves as the Vice Chairman for Global Health Initiatives and Residency Program Director in the Department of Obstetrics and Gynecology. Dr. Raine spends approximately 50% of her time traveling globally and administering the Departmental programs. When in Houston, Dr. Raine spends her time working clinically and teaching within the department. This talk outlines and explains the collaborative Baylor College of Medicine Department of Obstetrics and Gynecology and Child Legacy International collaboration in Malawi to advance maternal health care in Malawi. The reasons for the high maternal mortality and morbidity will be discussed, along with the efforts we have made to a feasible and sustainable solution to the problem that may be generalizable to the sub-Saharan region. 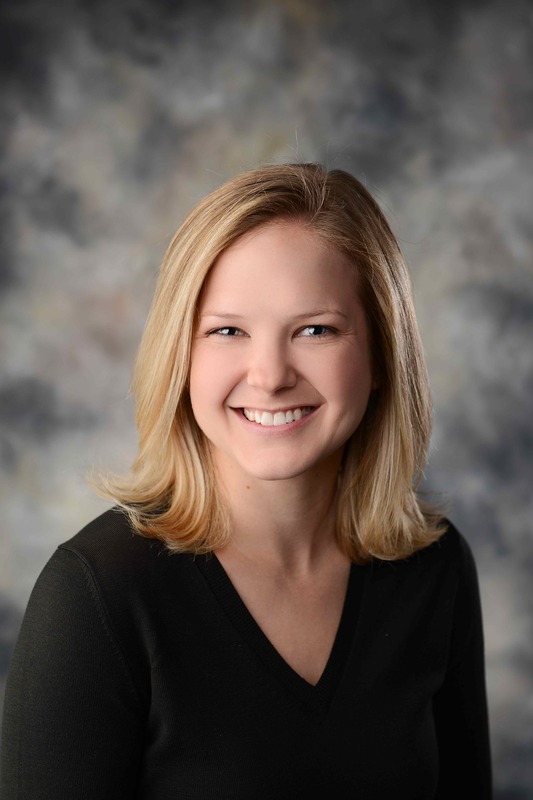 Rachel Jamison is a pediatric chief resident at Children’s Medical Center in Dallas, Texas with plans to begin cardiology fellowship in July 2014. She previously attended Providence College where she earned a B.S. in biology followed by UT Southwestern Medical Center for her M.D. She is the Medical Director for Hope Ignited, a non-profit organization that serves communities in Guatemala and Guinea, West Africa through education, school development, and healthcare. At the completion of her medical training, she and her husband plan to work long-term in Guinea where she hopes to establish the first pediatric cardiology training program as well as make improvements in general pediatric care alongside local physicians. Global health awareness is growing, and with it, an interest in pursuing international service opportunities amongst medical trainees. This trend is exciting and hopefully will lead to further health improvements in developing nations, but it also poses several potential issues. Well-intentioned, but ill-prepared trainees can cause damage to a local system, place excessive burden on the host institution, and leave a place worse than upon arrival if not educated on the ethical implications of working overseas. This lecture will highlight issues that have been noted historically and how to navigate the global health educational system to ensure appropriate expectations and mutually beneficial relationships. 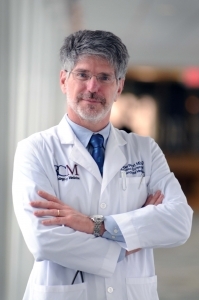 Dr. Levison is Associate Professor in the Departments of Ob/Gyn and Family/Community Medicine at Baylor College of Medicine, Houston, Texas. She completed her medical education at Tufts University in Boston, Massachusetts; she completed her residency in Ob/Gyn at the University of Washington in Seattle. She received her Masters in Public Health from the University of Texas School of Public Health in Houston in 2010. She was in private practice in the Seattle area for 14 years and then spent four years on the faculty in the Department of Ob/Gyn at Stanford University Medical Center in Stanford, California and at Santa Clara Valley Medical Center in San Jose, California. Since 2002 she has been the physician coordinator of the Harris Health System Women’s Program, which provides obstetric and gynecologic care for HIV-positive women. She is active in educating Texas health care workers about the diagnosis and management of HIV. She teaches medical students and residents, especially in her clinics at Northwest Health Center and Thomas Street Clinic and at Ben Taub General Hospital. Her work in the area of HIV has led her into the realm of global health; she has consulted on projects in Swaziland, Namibia, Ukraine, Dominican Republic, Honduras, Nepal, and Malawi. 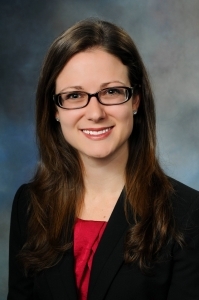 Jennifer Robicheaux McKinney will be graduating Spring 2014 with her MD and MPH degrees from Baylor College of Medicine and University of Texas School of Public Health respectively. She has also completed the Diploma of Tropical Medicine at the National School of Tropical Medicine. She plans to pursue an Obstetrics and Gynecology Residency next year, with a focus in global maternal health. During medical school, she has had the good fortune to experience the integration of medicine and public health in Lesotho, Guatemala and the Dominican Republic. Well-intentioned investigators and health care workers often arrive in a community with interventions they think will benefit local recipients—without having done a full assessment of what community members perceive to be problems or how they think the problems should be addressed. We will describe examples from our own experiences and then discuss the framework of “Intervention Mapping,” a tool to assist in avoiding some of these pitfalls.